Now that temperatures have finally dropped, it's time to bust out the mittens, hats and thick socks. 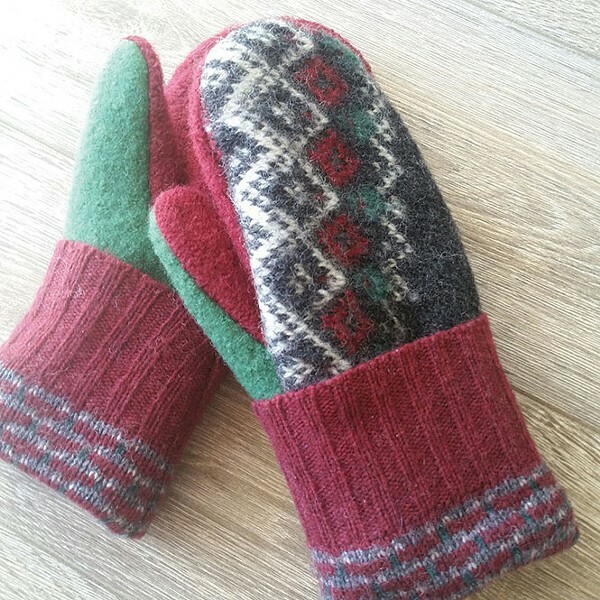 If you want a local and ethical option for those cozy accessories, check out Love Woolies—a line of beautiful handmade mittens, hats and socks repurposed from old wool sweaters. Owner Marcella Hill says the business was started here in Utah about nine years ago. "All my sewers are mothers and grandmothers and work from home," she says. The commitment to local, family-owned business makes sense considering the business' history. Hill's sister Linda Thomas first started Love Woolies, and it expanded when her family realized the potential. "My dad always has 'big picture ideas' with business, and when he sees a good idea, he goes for it," Hill says. Hill and Thomas' parents built the small business up for almost seven years, selling products online and at local events like the Downtown Farmers Market, before deciding to retire to Arizona. "They couldn't bring themselves to close the business, and that's where I was fortunate enough to acquire [it]," Hill says. Since starting out as Linda Thomas' hobby, Woolies is now a full-time business that supports several families. In addition to owning the business, Hill designs, buys materials and markets the end products. "We are saving wonderful wool sweaters from being thrown away," Hill explains. 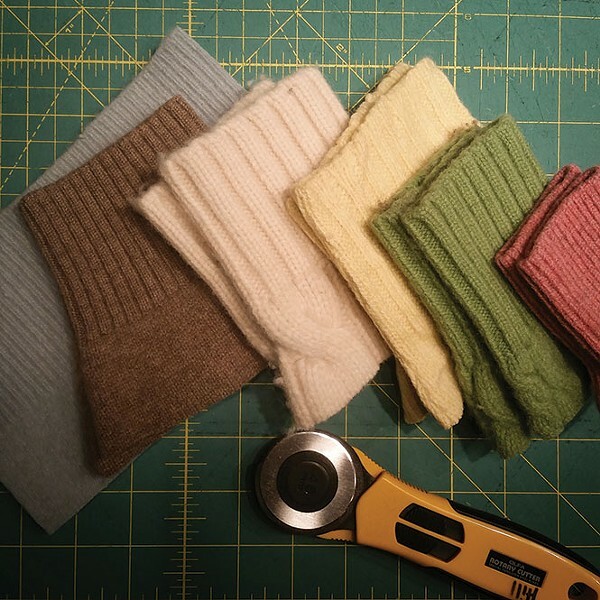 "I have seen so many beautiful sweaters with some holes, rendering them unwearable—to turn them into mittens and have someone love them and wear them for years is the best thing." Hill loves seeing old customers come by with their mittens. "Customers tell me they've had them for years and still love them," she says. If you want to find Love Woolies in person, check them out on social media. The company can frequently be found at events like farmers markets, the Utah Art Market, the Salt Lake Family Christmas Gift Show at South Towne Expo Center and more. Their products are also available for purchase on Etsy, including cashmere baby socks and mittens that were added their line this year. Most hats and children's mittens run about $25, adult mittens are $35 and baby mittens are $19. Love Woolies also does custom orders, so if you have an old sweater with loads of sentimental value that you never wear, think about changing it into something new.